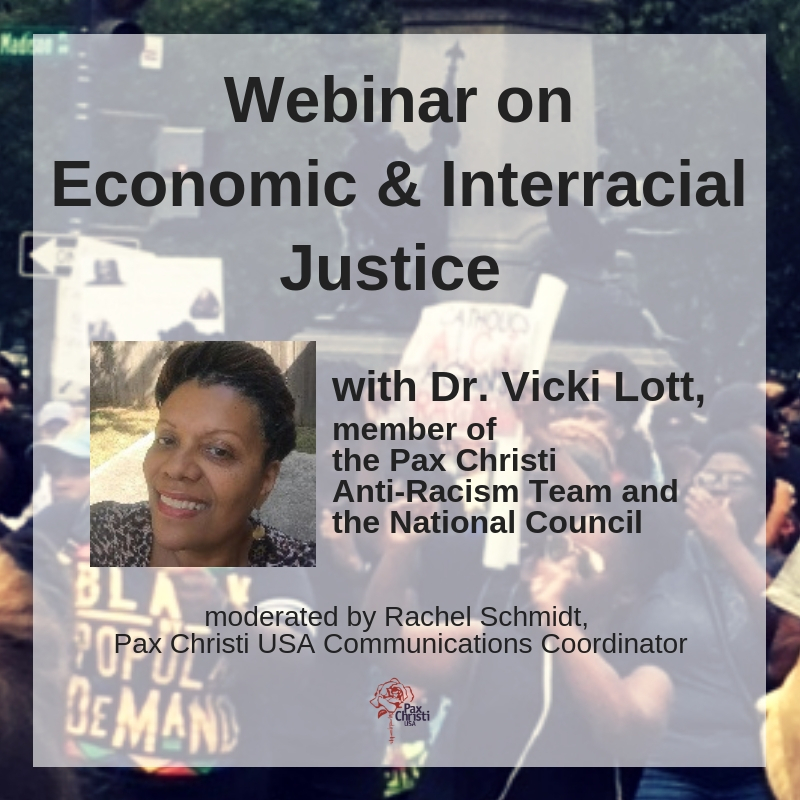 With thanks to Pax Christi USA, I am invited to reflect with each of us, as members of PCUSA, upon the ways in which we can forward its goals. I recall that as members, we have chosen to promote disarmament; to work for ending of the arms trade by the United States; and to help in converting an economy based on war-making into one that is based upon creating peace and life-enhancing alternatives to war. With these goals in mind, each of us chose to become members of PCUSA. I have also been asked to share specifically how three of us undertook one direct action to further these goals. In 2011-12, we spent nearly a year to select a site to act where weapons for war making took place. This involved a plan to actually visit the major weapons facilities to consult with peace communities who were engaged in resistance and to learn from their experiences. It was at Oak Ridge Y12 National Nuclear Weapons Facility that we finally chose to act by calling for its transformation. This site had been engaged, since 1943, in making essential components for nuclear bombs. So we consulted with members of the Oak Ridge Environmental Peace Alliance (OREPA). Would they welcome some form of nonviolent direct action? Three of our community, including myself, Greg Boertje-Obed, and Michael Walli, had met over the months in discernment and felt able to undertake the action with their support. We would act just before the 2012 anniversary of the bombings at Hiroshima and Nagasaki, Japan that happened on August 6 and 9 in 1945. So on July 28, 2012 at 4:30 a.m., we entered Y12 by making a small opening in each of the four, chain link fences surrounding the facility. This is where the highly enriched uranium fuel for each bomb has been produced, stored, and added to the ongoing bomb production for 70+ years. Our direct action consisted in labeling this building as a crime scene and as illegal (according to International and Constitutional Laws). We used signs and symbols like pouring human blood and spray painting “Transform Now” and “there can be no peace without justice” on the wall of the building. After 15 minutes we had finished, and laid down our peace symbols of bread, white roses, a Bible, and hammers, our instruments for “beating swords into plowshares” (Isaiah 2). We prayed to await the arrival of any security person. For calling for transformation from war into peace by these acts of nonviolent exposure and opposition to the existence of nuclear weapons and war, we spent the next 25 months engaged in peacemaking in US federal detention facilities. Sr. Megan Rice is a longtime anti-nuclear activist and a religious sister of the Society of the Holy Child. Thank you, Sister Megan, and all your “cohorts”. God certainly loves you specially, even more than people of peace do. You are an inspiration, Sr. Megan. Thank you for shaking our complacency.